Obtain application notification in about a month. Professional service with local trademark consultants. Obtain application number in about a month. money-back guarantee! Once the trademark to be registered is submitted, Witmart will conduct a professional trademark search free of charge to determine eligibility. The result of the search will be presented to the client the next business day. Client will confirm the intention to proceed with the trademark registration by selecting the best fitting package and make appropriate payment. Once payment is received, Witmart will start the trademark registration application process. At the same time the client will be provide the necessary documentation required. Witmart will finalize the application in three business days once all the documents are received. The England government starts the initial inspection once the trademark application is received. Require further information: client must supply the required information within 6 months. The inspection takes about 2 months. Trademark registration re-submission is included in all the service packages. Witmart will prepare all the new information required for re-submission 10 businesses days after the re-submission notification from the trademark registration bureau. Clients using the priority service will recieve feedback in 3 business days after the re-submission. Standard service will take up to 1 month. Application rejected : Before each trademark appication submission, Witmart will evaluate all possible cases and minimize the risk of application being rejected. Application rejection is very rare as long as the client follows the profession advice provided by Witmart trademark consultants. In the even of application rejection, Witmart will follow the same procedure as application re-submission. The official annoucement is made 3 months after successful inspection. If no objection is made during the annoucement period. The England government will issue the finalized acceptance. Trademark registration certificate is issued in digital format. Witmart will email the trademark registartion certificate 3 business days after receving the certificate. The certificate is valid for 10 years without any additional fees. Years of experience in Canadian trademark registration, familiar with all kinds of trademark applications of goods and services. Specialized in shoes, bags, textiles, various household goods and related services trademark registration. Years of experience in trademark registration for various goods and services. I have been working with Witmart on registering our trademarks worldwide. So far, we have successfully registered over 30 trademarks. I am very impressed by Witmart’s professionalism, attentiveness, and efficiency. Hope we can continue working together in the future. Our products are mainly sold in the US market, it is crucial that our trademark is protected. Local Witmart provided excellent service with a reasonable price. 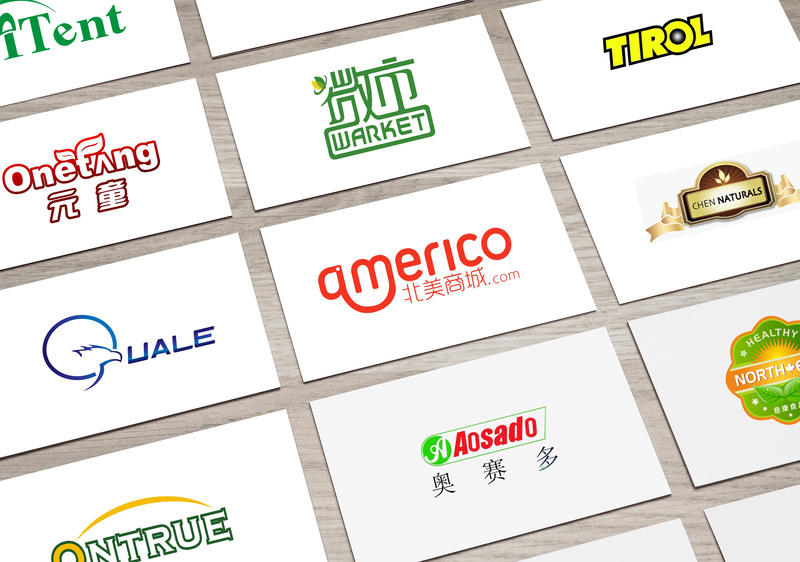 We have registered a number of trademarks with Witmart and expecting long-term cooperation. We are very impressed by the professionalism Witmart demonstrated when our trademark got registered in Canada. Witmart’s all-inclusive fees are very reasonable, and the fee structure is very transparent. Witmart also helped us to pass two trademark reviews. Our trademark got successfully registered. We hired Witmart for our US trademark registration and extension. We are very satisfied by their service and competitive price. Our company decided to have Witmart for registering all of our trademarks. Witmart helped us to successfully register our trademark in the US, but the certificate got lost in the mail. Witmart then helped us to have US Trademark Office resend the certificate for free. Later on, I referred Witmart to my friend. His trademark was registered successfully too. We are both very satisfied with the Witmart’s service. We export products to the US and England markets. We suffered significant lost with unprotected trademark in these markets. We were not able to find the right company to help us until we got referred to Witmart. Now Witmart takes care of all our trademark needs. What happens when my application is denied? With our guaranteed service package, you will receive full refund in case of application denial. You may also be entitled for partial refund with our other service packages. For more details, please refer to the "refund policy" in our "service and protection" page. How long it takes to receive notification of acceptance? Usually takes one month. With our priority service package, you will be able to obtain the application number in 3 business days. How much does it cost to conduct a comprehensive search of my trademark? Witmart is the only company that offers comprehensive search free of charge. Trademark notice of acceptance will be issued in a month in normal circumstances. Our priority service can speed it up to three business days. The trademark registration certificate will be usually issued in 8-19 months.